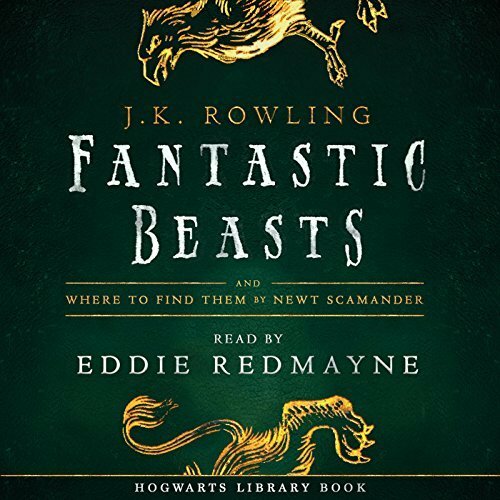 I listened to the audio book of Fantastic Beasts and Where to Find Them read by Eddie Redmayne in the car on the way to Sydney for Christmas this year. 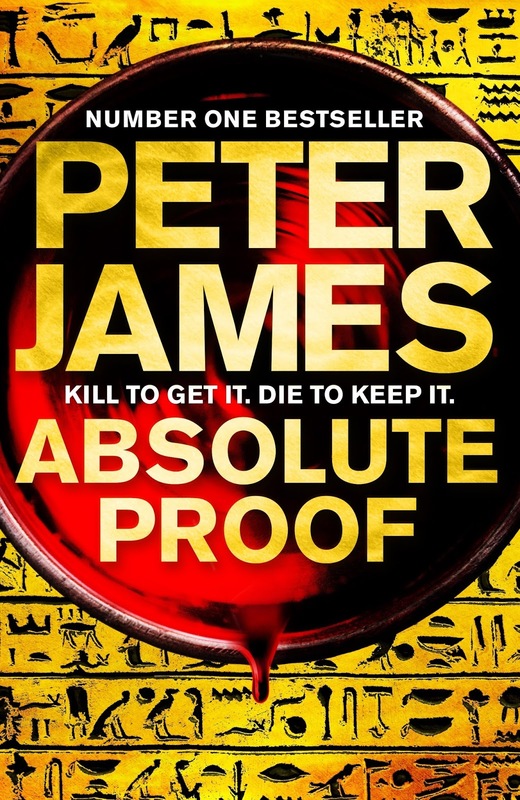 The book is nothing like the movie of the same name. What I found instead was a meta fiction style text book from Hogwarts Library written of course by the talented JK Rowling in the guise of Newt Scamander. Published in 2001, this is a guide book to the magical creatures in the Harry Potter universe. After an introduction about the differences between beings and beasts and then being acquainted with their different danger levels we progressed through an A-Z of magical creatures. 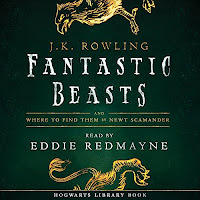 JK Rowling's imagination really knows no bounds, and while the description for each beast was creative, informative and sometimes amusing, it was ultimately a dry read. I also think something was lost in the audio experience, as I've seen other readers who enjoyed the illustrations and margin notes from Ron Weasley that obviously weren't available in the audio production. 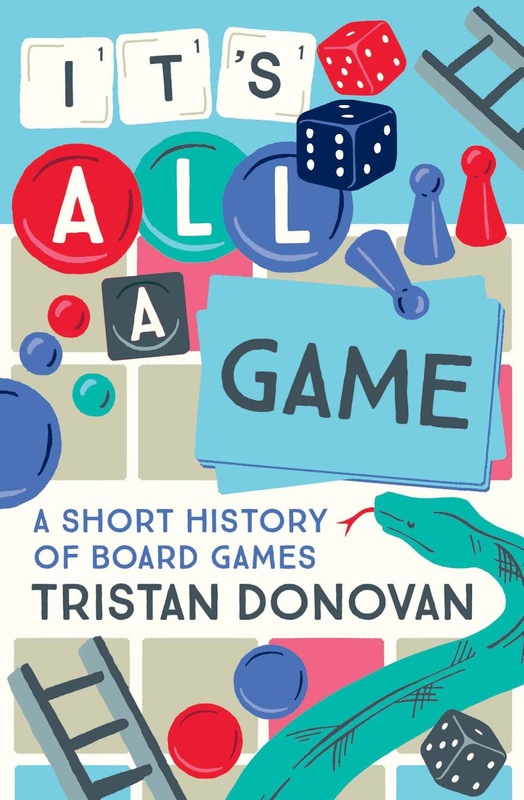 Overall, this was a great way to break up the monotony of the long drive, but didn't add all that much to my enjoyment of the Harry Potter series. I successfully completed the Renaissance Reader level of the 2018 Historical Fiction Reading Challenge this year hosted by Passages to the Past. 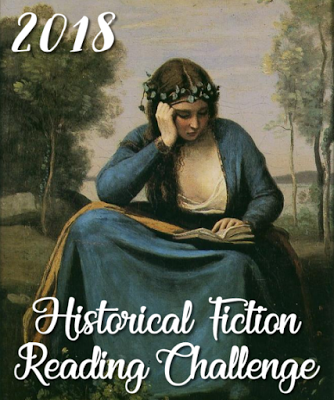 Last year I barely scraped it in, but this year I comfortably read 10 historical fiction novels to complete the challenge, plus an additional 4 for good measure. 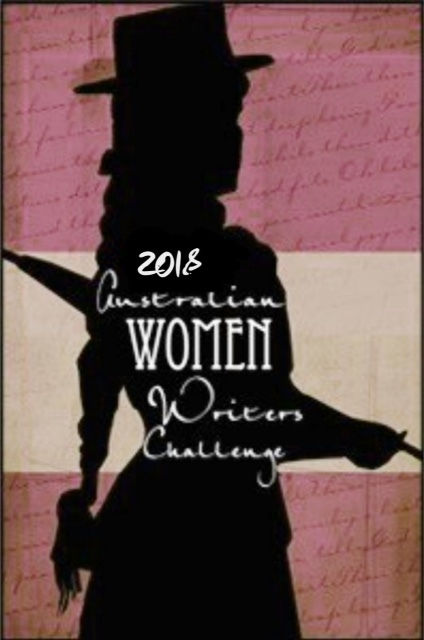 I'm looking forward to participating again in 2019 so stay tuned for my sign-up post. It's been a record breaking reading year for me and I've completed all three of my reading challenges. 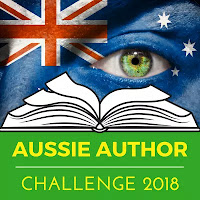 Two of them are Australian, so I thought I'd wrap them both up together here. 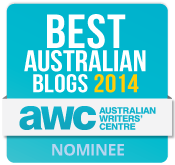 What books by Aussie authors did you enjoy this year? 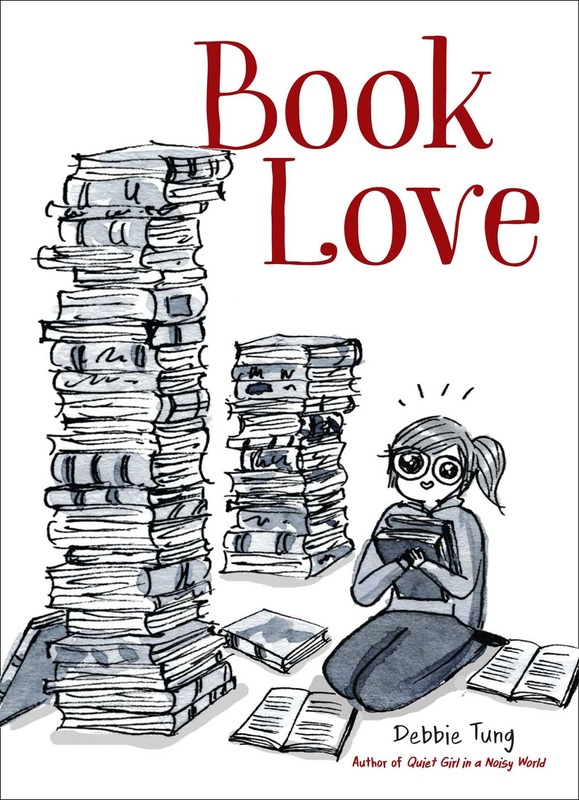 Book Love by Debbie Tung is a graphic novel containing comics depicting everything there is to love about books. 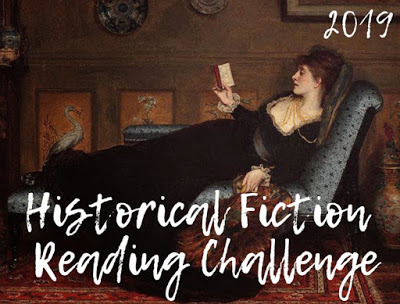 Rather than a linear story, this is a collection of images celebrating all things bookish, including: reading physical books, enjoying ebooks, browsing bookshops, borrowing books, smelling books and all manner of lifestyle related scenarios involving books and reading. The artwork is appealing and the black and white illustrations are all postcard quality. 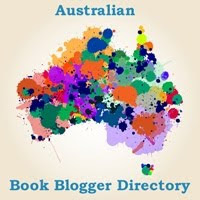 I can easily see them being converted into bookmarks, t-shirts, tea towels and more and I'd certainly purchase some for myself. A cursory search tells me the author has an Etsy shop, so that's promising. 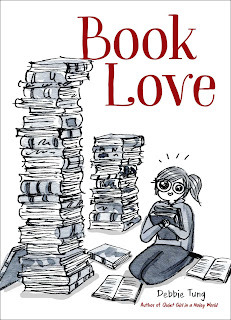 Book Love by Debbie Tung is best read a few pages at a time. 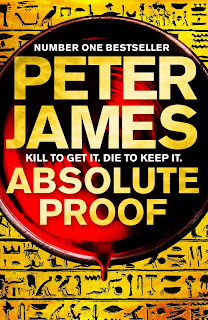 While it can easily be read in a single sitting, I think it's best enjoyed at a slower pace. 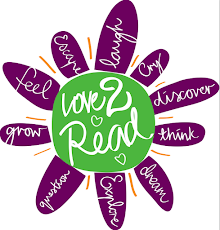 I recommend Book Love for bookworms, librarians, bibliophiles, readers and booklovers. Legend has it that if the ravens at the Tower of London should ever leave, the Tower will crumble into dust and great harm will befall the kingdom. It is the responsibility of the Ravenmaster and his team to ensure this never happens. 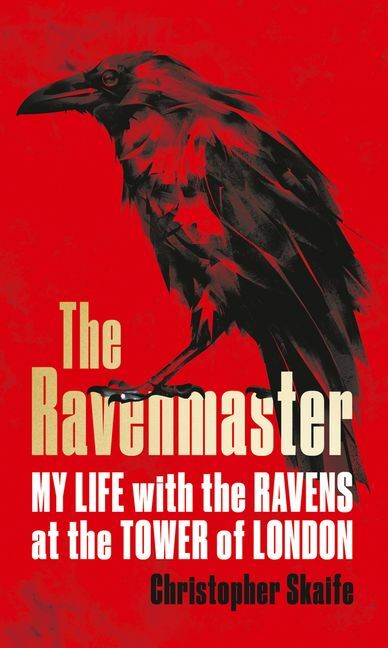 Christopher Skaife is a Yeoman Warder and the Ravenmaster at the Tower of London and this is his memoir. 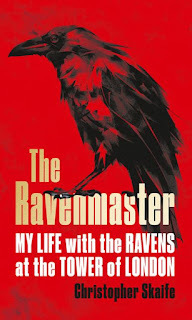 In The Ravenmaster - My Life with the Ravens at the Tower of London, Christopher takes the reader through his daily routine and introduces us to each of the ravens. He describes the birds, their personalities, pecking order, quirks and many anecdotes demonstrating proof of their incredible intelligence. He explains the characteristics of ravens, what makes them different to crows and how he manages to keep them happy and healthy at the Tower. In addition to his duties as Ravenmaster, he also gives us an idea of what it's like to give tours of the Tower in his role as Yeoman Warder: learning the tour script, fielding questions and being photographed hundreds of times a day. To qualify as a Yeoman Warder of the Tower of London, applicants need to have served in the military for a minimum of 22 years with an unblemished record. Christopher lives with his wife in the Tower and is one of many ceremonial guardians of the Tower. 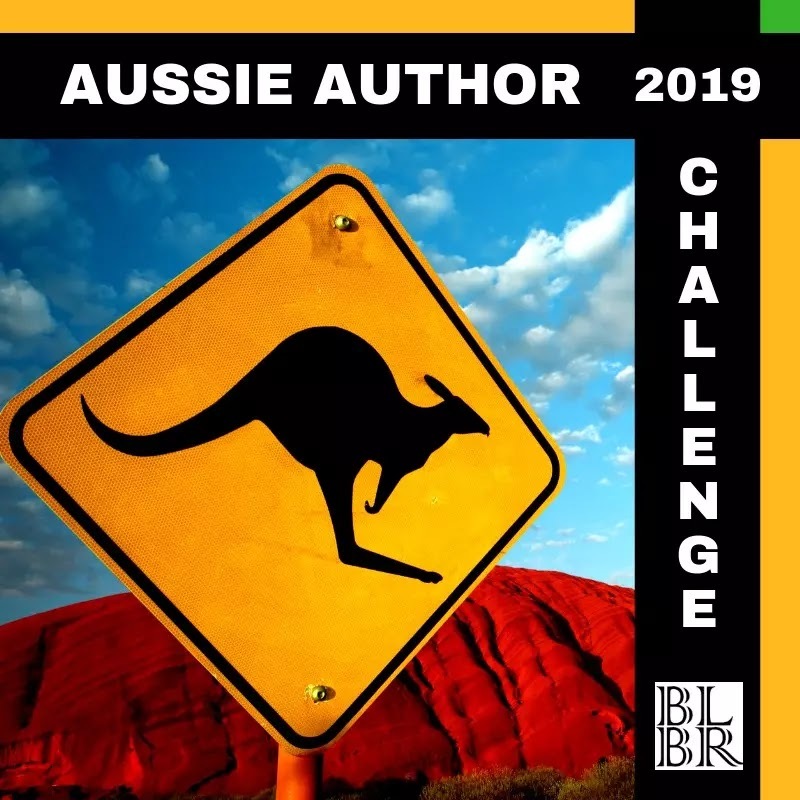 He is a corvid enthusiast having previously known nothing about birds, and I found his writing style easy going and informative without being dry. I met the Ravenmaster when I visited the Tower of London in October 2012, and wanted to ask him a million questions at the time. Fortunately he was able to answer all of my questions in this memoir which was a pleasure to read. I especially enjoyed reading about his involvement in the poppy exhibition Blood Swept Lands and Seas of Red exhibition in 2014.